Revelstoke, British Columbia, is a small town tucked between the Selkirk and Monashee mountain ranges. Residents cherish the outdoor lifestyle and community feel. 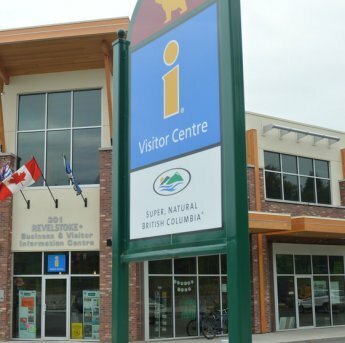 Located about halfway between Calgary and Vancouver on the Trans-Canada Highway, Revelstoke is well situated for its growing tourism economy, alongside the traditional mainstays of the lumber and railway industries. 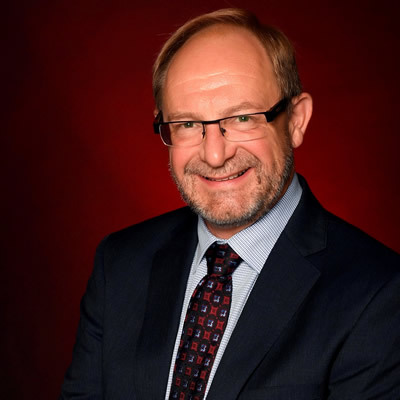 The City of Revelstoke and other community agencies have worked hard to create a business-friendly environment for the community. This was recognized when Revelstoke was shortlisted as a finalist by the Small Business Roundtable of BC for an Open for Business Award in 2014. Revelstoke city council regularly meets on the second and fourth Tuesday of each month at 3:00 p.m. 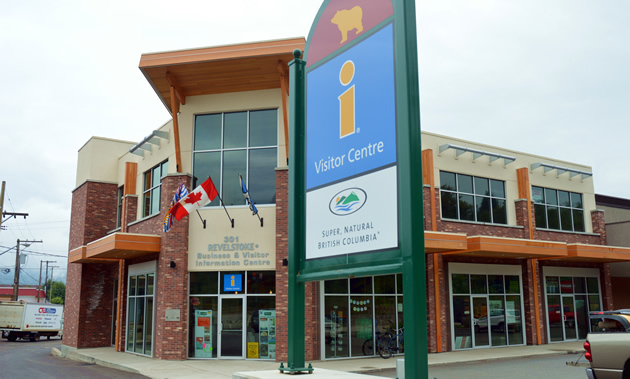 The Revelstoke Visitor Information Centre is located right downtown and is widely used by visitors and locals alike. Free Wi-Fi and public-use computers complement the friendly staff, who can provide local insight into what is happening around town. Revelstoke Tourism has its own website that welcomes visitors with recreation opportunities, events and an informative blog. 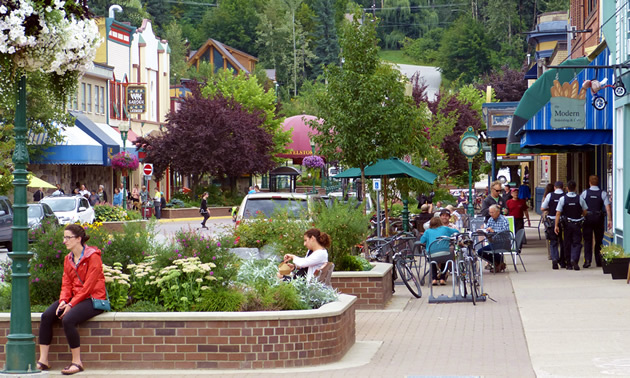 Do you own a business in Revelstoke? We'd like to hear more about you. Please contact us if you're a successful long-time business owner in the area, or if you think you would qualify as a top employer in the Kootenays.